The defending champion Seattle Sounders play Toronto FC in Canada tomorrow afternoon in the MLS Cup championship game. It’s a rematch of last year’s title game, where the Sounders won their first-ever MLS Cup. 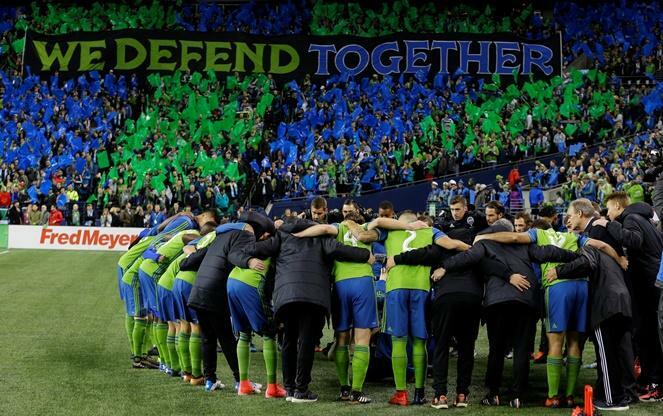 KNKX sports commentator Art Thiel explains why it would be such a big deal if the Sounders become champions once again.